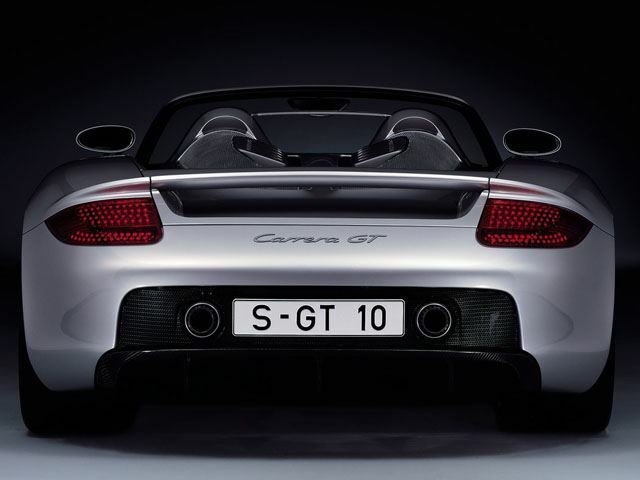 The new Porsche 911 GT3 RS is about to be unveiled, and next September we’ll see the refreshed 911 Carrera. 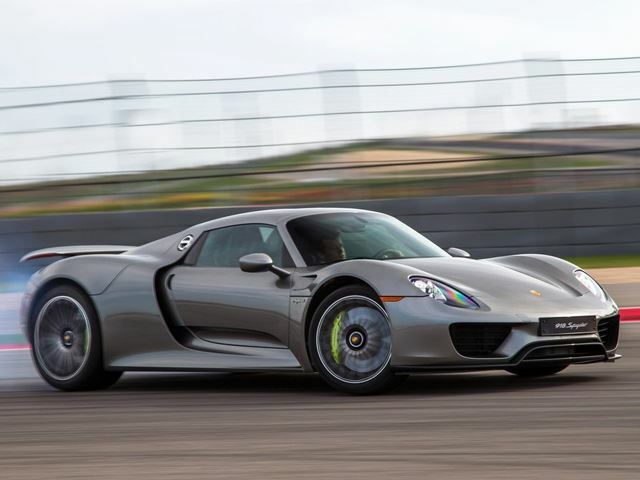 The latter, if the rumors prove to be true, will feature a turbocharged flat-six. 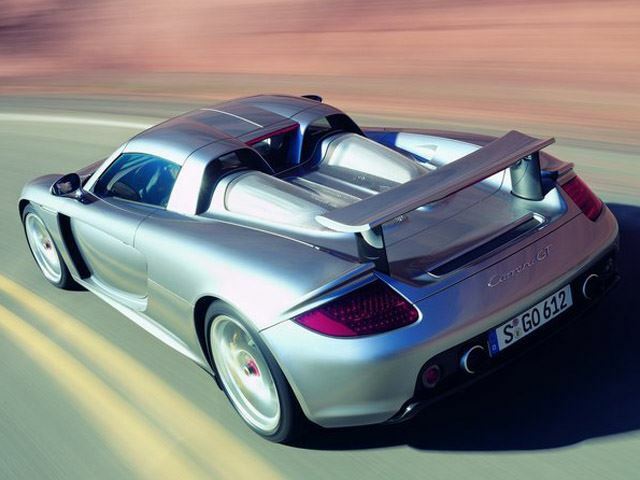 We’ll have more on that later, but for now, let’s look even further ahead intoPorsche’s future. 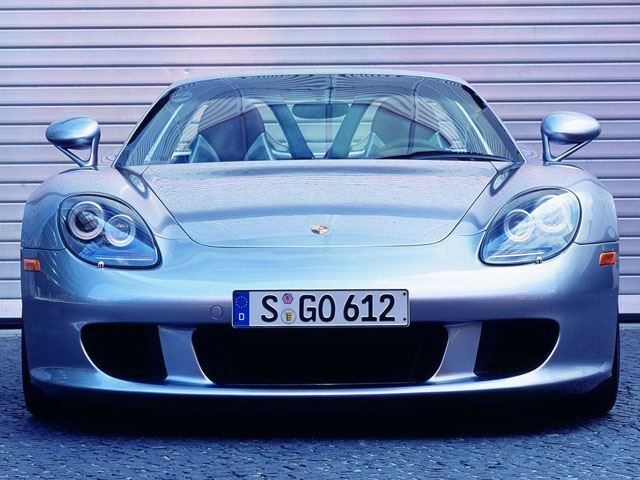 According to a new report coming from Autocar, Porsche product chief Wolfgang Hatz has confirmed that not one, but two new supercars are currently in the works. 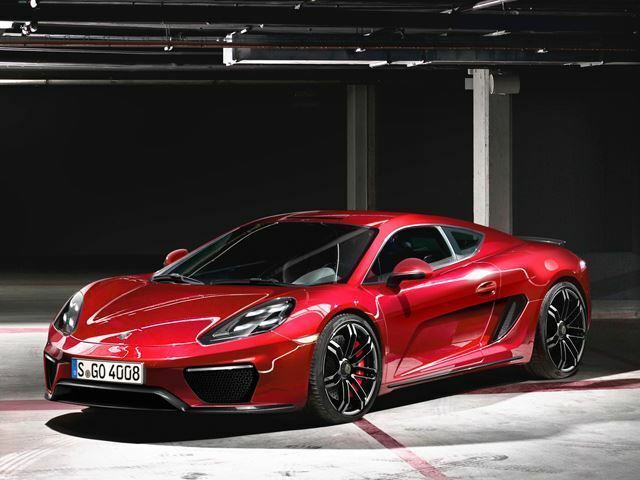 One, as we previously reported, will be a new mid-engined supercar that’ll go head to head with the likes of the Ferrari 488 GTB (or more likely its replacement) and the Lamborghini Huracan. No word yet on its name, but it’s expected to arrive by the end of the decade. 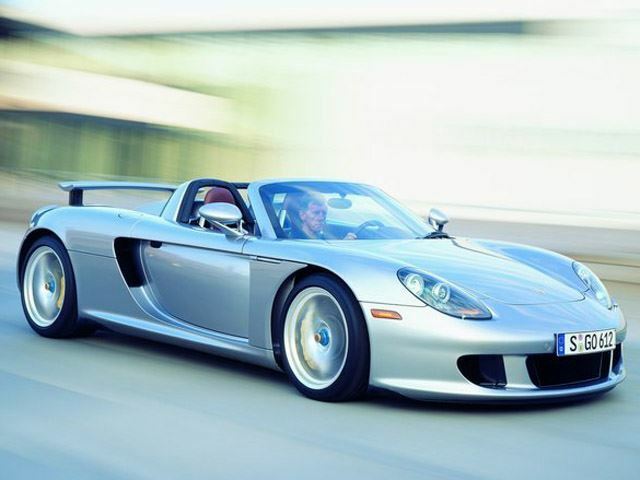 The second car will be a direct successor to the 918 Spyder. This means that theFerrari/Lambo fighter won’t be a hybrid and instead will likely be powered by a new twin-turbo V8 currently in development. 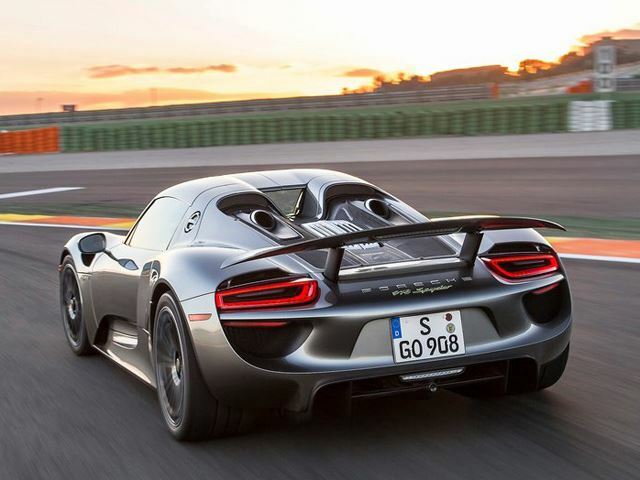 The 918 successor, however, isn’t expected for nearly a decade. 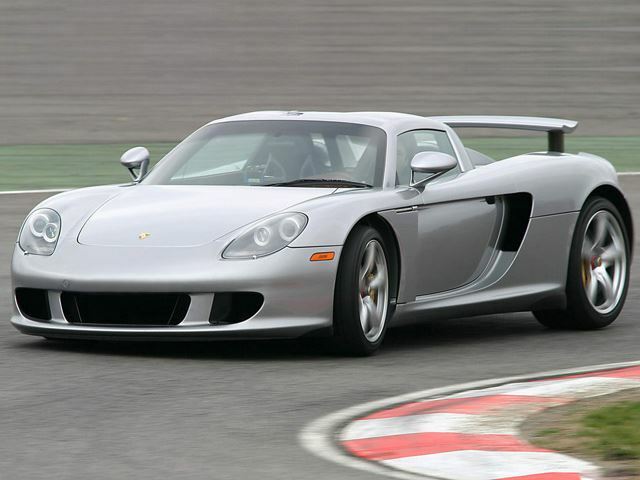 Remember, the Carrera GT debuted in 2004 and its 918 successor didn’t arrive until almost 10 years later. 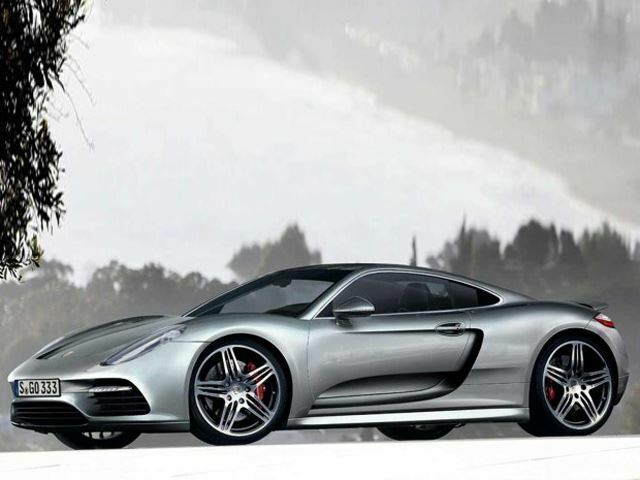 For now, Porsche’s general focus will be on the facelifted 911 and second generation Panamera.